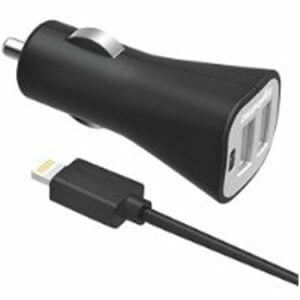 The Quikcell USB Car Charger plugs into your vehicles cigarette lighter (12V outlet) and is compatible with both Apple and Android devices. 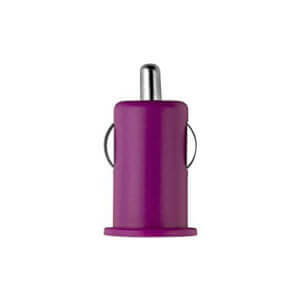 Digipower InstaSense 3.4-Amp Dual USB Car Charger designed for portable USB devices. Power protection circuitry safeguards valuable devices from over voltage, over current or short circuit conditions. InstaSense technology automatically delivers the required power for each device.